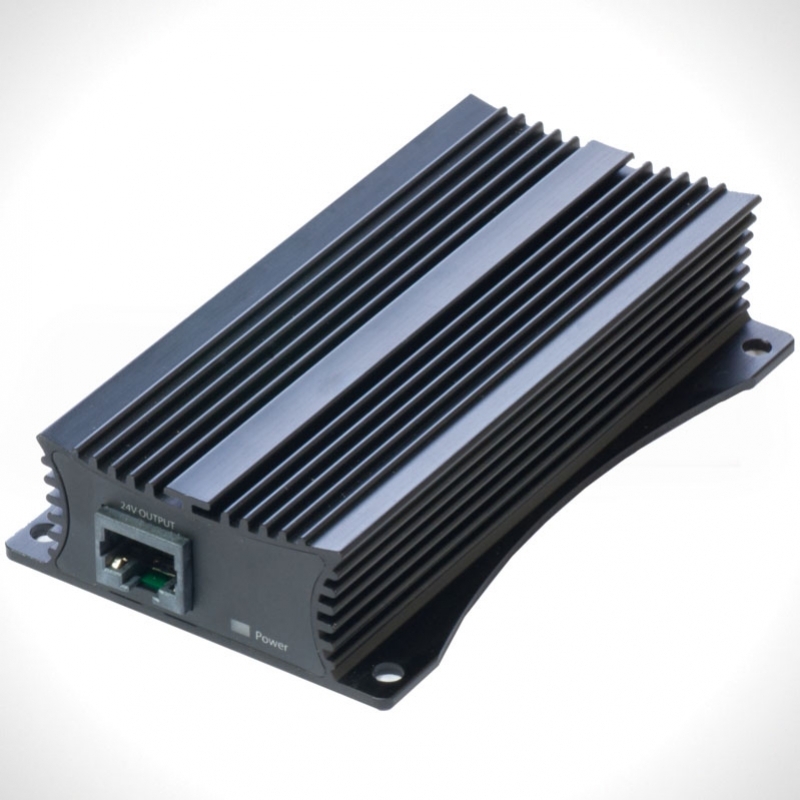 The device is a rugged metallic design, with high capacity components and integrated heatsink design. The case also has mounting holes so you can attach it to a wall. * - Device works with Gigabit devices, but they will only link at 10/100 speed.